Topic: Reflections from the Association for the Study of African Life and History 102th Annual Conference on the theme Crisis in Black Education (Cincinnati, OH). Guests: Elder Muhammad Ahmad, Ph.D.,African American Studies and Political Science Professor (Phil), Elder, Professor Emeritus Charles Simmons and Rev. Sandra Simmons, Co-Directors, Hush House Black Community Museum and Leadership Training Institute for Human Rights and Community Sustainability (Detroit); Keon Pettiway, Ph.D., Assistant Professor of Communication, Eastern Michigan University (Ypsilanti). 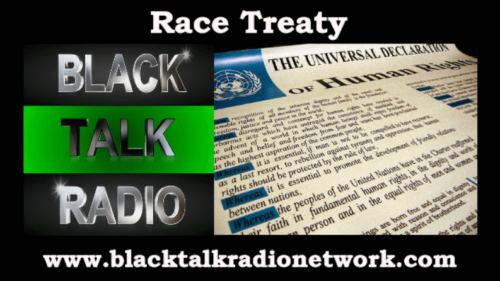 “Race Treaty” radio program highlights the various and daily violations of International Law as it relates to Racism & Human Rights. This will include a focus on “White Supremacy” as Systemic, Institutional, Structural and Personal/Interpersonal. 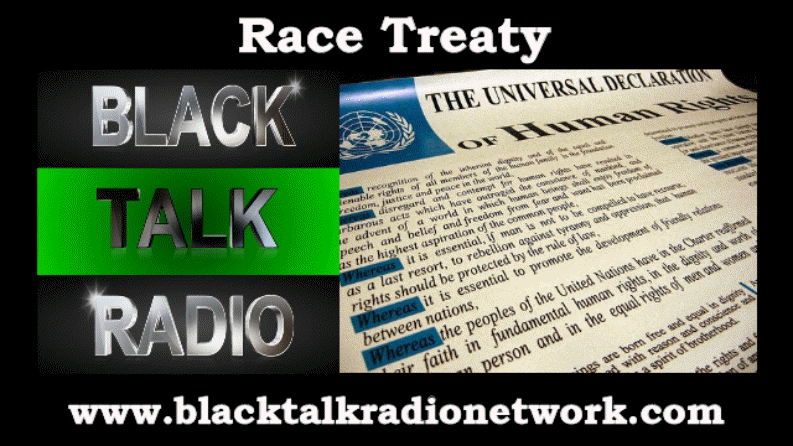 We seek to engage Activist, Social Change Agents and other personalities addressing the issue of the “Race Treaty”. We will also highlight the UN 10 year Decade for Peoples of African Descent, news and activities globally.